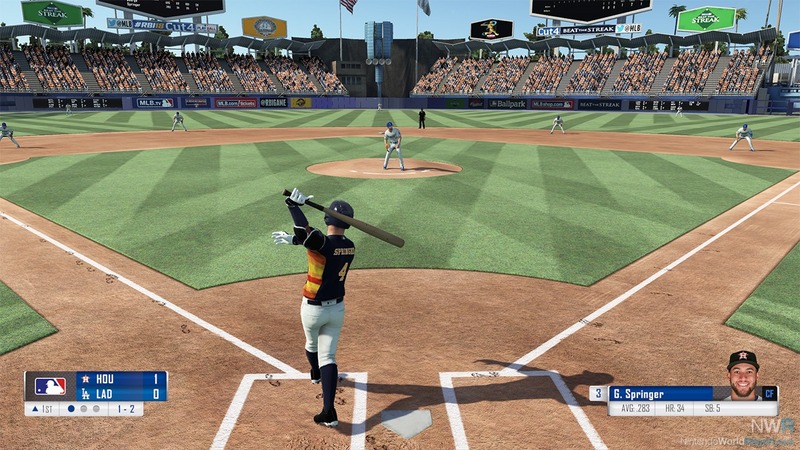 The name RBI Baseball conjures up memories of a simpler time for baseball video games. In the 8-bit and 16-bit days, games like RBI Baseball and Nintendo’s Ken Griffey Jr. Baseball offered memorable arcade takes on the sport. 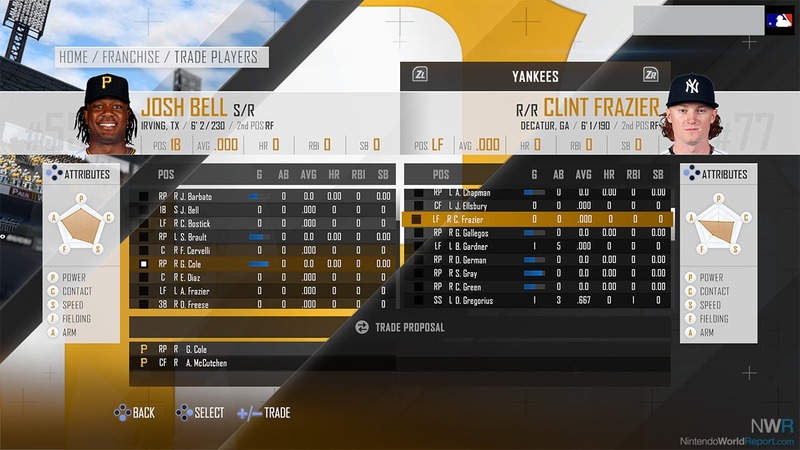 In recent years, Major League Baseball has brought back the RBI brand as an alternative to baseball sims like Sony’s MLB The Show franchise, but it hasn’t been without issues, and the 2018 iteration is no different. Calling the game RBI Baseball isn’t just cashing in on a recognizable name, as the new version remains very similar to the old ones in terms of its mechanics. Hitting is pure timing and moving your hitter around to line the bat up with the ball. Pitchers don’t choose different pitch types from a menu, but control the ball’s speed and lateral movement directly in the air. At a basic level, the gameplay works pretty well. Getting the timing of the hitting down can be tricky at first, and the baserunning controls aren’t very intuitive, but once you get the hang of that, it’s enjoyable arcade baseball. Where the game runs into problems is in the details. In Donald Theriault’s review of last year’s version he complained about things like sacrifice flies counting as at-bats, which goes against baseball scoring rules, something a game published by Major League Baseball should know, and that’s still true this year. At times, the score graphic in the corner of the screen is inaccurate, showing bases as empty when there are actually runners on them. These kinds of things aren’t dealbreakers, but they show a real lack of polish. The major addition to this year’s edition is a franchise mode that allows you to take your favorite team through up to 10 seasons. The feature set is very basic, but it adds a lot more longevity to what was a very barebones game. It doesn’t include things like player contracts, so while players can retire, they remain on your team permanently unless you trade or release them. That’s great if you’re like me and a fan of a current contender, but less so if your favorite team is rebuilding. New generated free agents appear every offseason, however, which gives you opportunities to improve. RBI Baseball 18 adds significant new content to what was a fairly shallow game in the form of that franchise mode as well as a home run derby, but it still remains a simple game, which isn’t necessarily a bad thing. If it were a more polished experience it would be easy to recommend to Switch-owning baseball fans, but as it is it doesn’t really feel finished. If you can get past the mostly minor issues, though, it’s an enjoyable arcade baseball game.